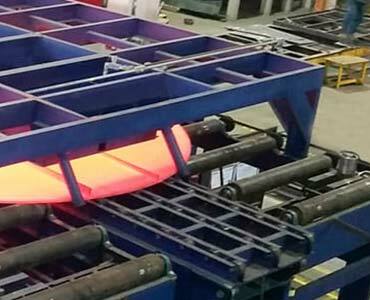 We design and manufacture using leading technology and best practice. 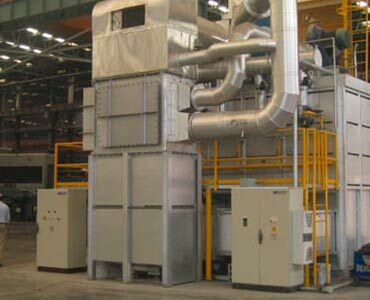 We achieve this by utilizing a quality system that assures the continuous improvement of our Kilns. 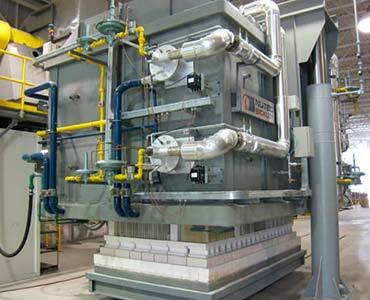 Nowadays, with fuel costs constantly increasing, Nutec Bickley is seriously committed with our customers to improve production rates and efficiencies in our kilns, by minimizing fuel usage and providing the latest proven technology in heat recovery systems. The Nutec Bickley ISO-JET® Generation Ill burner is a self-contained, gas or oil fired high performance burner, combining a stoichiometric operating nozzle and combustion chamber, together with a four-port Diffusion Air Block in one integrated assembly. 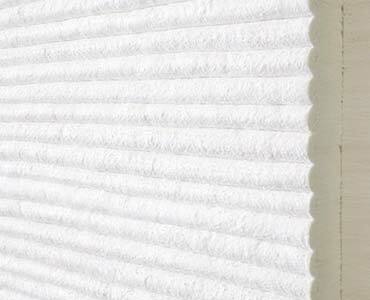 Nutec Bickley’s reputation as world leader in insulation systems is well deserved. 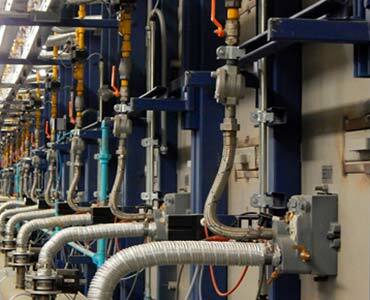 IMPS® stands for Nutec Bickley’s unique firing and cooling pulsing control system. 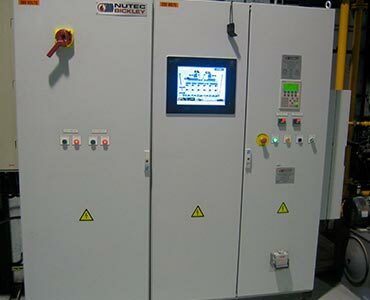 Nutec Bickley provides a heavy duty automated systems for loading, unloading and transferring loads during heat treatment operation.